Is Your Employer Withholding Enough Taxes from Your Paycheck? If Not, You’ll Owe the IRS. With recent changes to the tax law this year, the IRS expects as many as 30 million Americans will be underwithheld. This means your employer may not be taking enough taxes out of your paychecks during the year. Your employer may not know that they are doing this. If not enough taxes are taken out of your paychecks, you will owe taxes when you file your taxes in April. Also, you may have to pay a penalty for underpayment of taxes. You can go to the IRS website and check to see if your employer is withholding enough from your paychecks. Use the IRS withholding calculator. You will plug in some information about your income, details from your recent paychecks, tax credits and how you file your taxes (as a married couple or single person, for example). It’s a good idea to check on this now. If you need to, you have a couple of months left in the year to catch up on your tax withholding. You can ask your employer to take more taxes out of your paychecks to catch up. Are you self-employed? If so, you should be making estimated tax payments throughout the year. 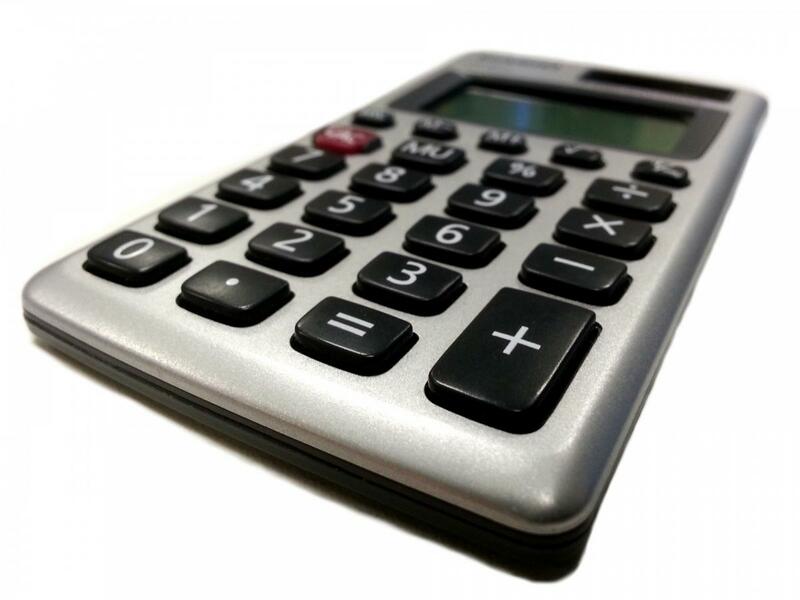 Use the calculator to be sure you are paying enough estimated tax.